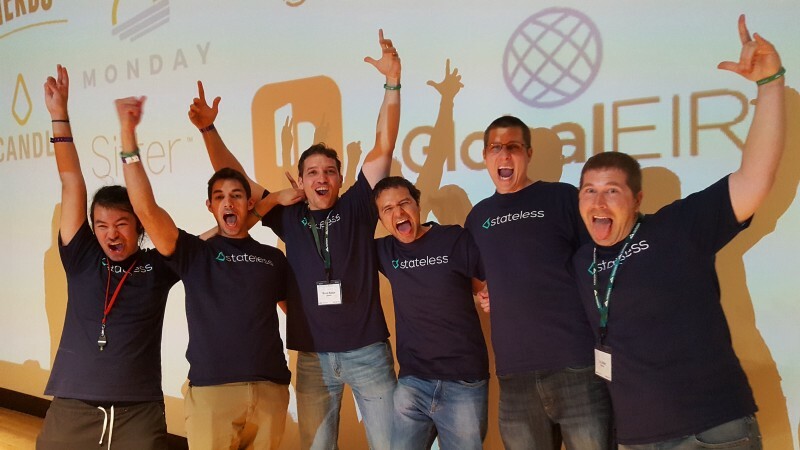 After 13 weeks, the day finally arrived... Techstars Demo day. 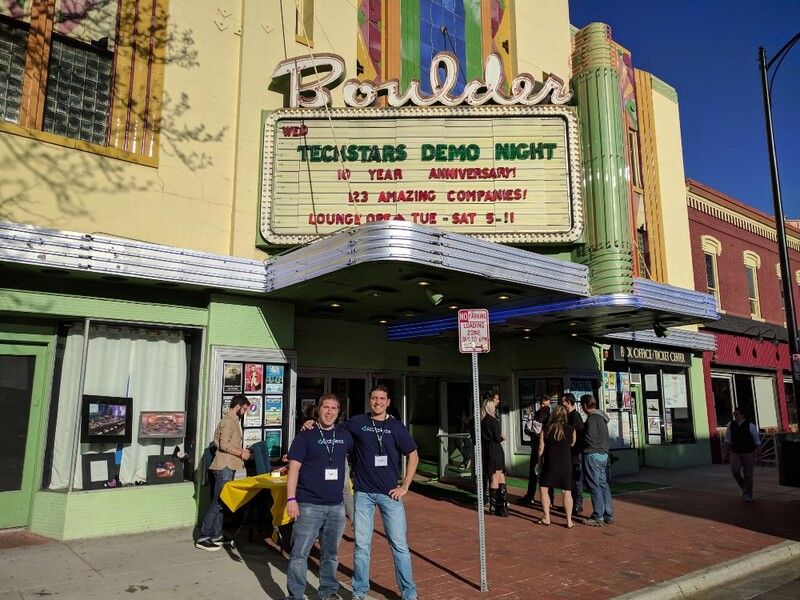 If you’re unfamiliar, it was held at the Boulder Theater, with a crowd of about 1400 people — investors, family, and generally the Boulder entrepreneur community. Each company gave a 4 minute pitch. All in all, it was a great experience and our pitch really came together. You can see the video below. A special thanks to our team. We’re so proud to be working with you.